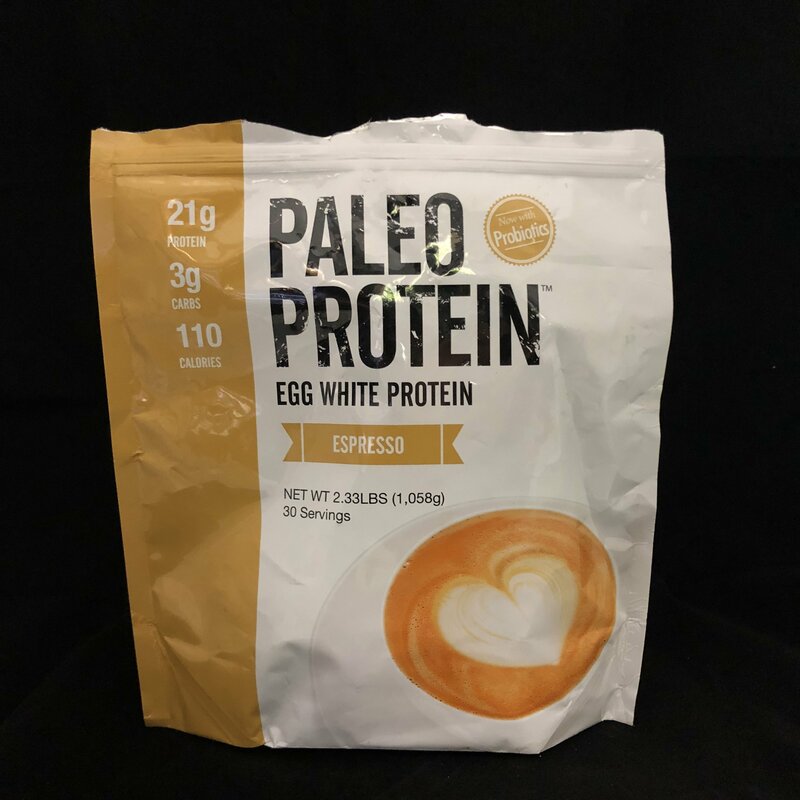 Our delicious Paleo Protein is an easy to digest, 100% Paleo nutritional protein supplement. It can be taken before meals or between meals to help curb hunger and boost energy levels. Does not promote inflammation in the body and is easy to mix. This unique formula is flash frozen into powder so that the protein is not damaged. It’s also soy free which makes it 100% paleo and from egg whites that are tested from from GMO’s. We have added probiotics that improve digestion and promote a flat stomach + it’s sweetened with Monk Fruit for optimal health. Did we mention it only has 3 Carbs! Contains 100mg of Caffeine per scoop.